As time goes by, there are more and more coffee shops sprouting. 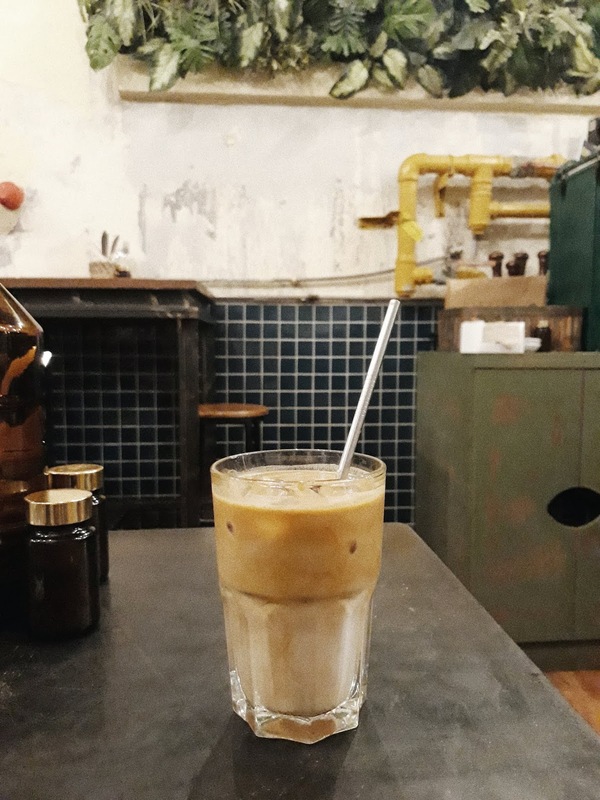 In general I have never got turned down by a coffee shop in the city, but you must be wondering what are the best coffee shops in Singapore, especially if you're a first timer in the city. Here I listed down some of my favourite. Go and check it out. 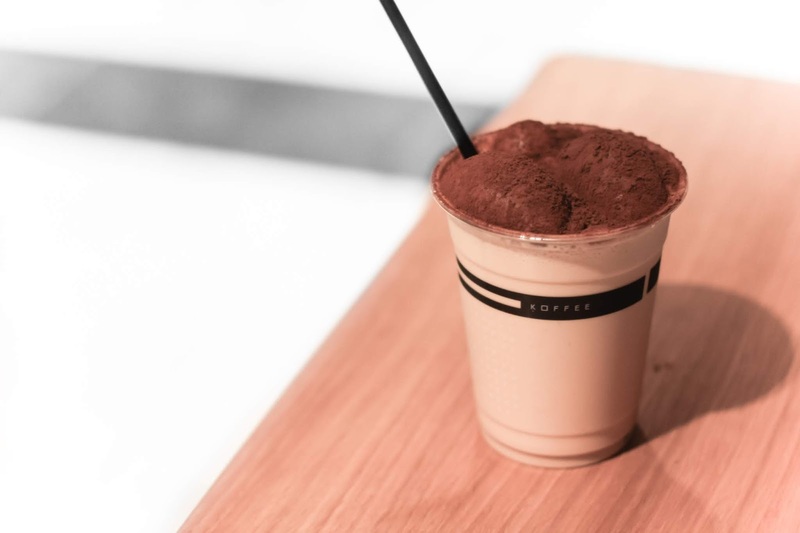 One of the top coffee shops in Japan, Omotesando Coffee is well known for their signature ice cappuccino with bubble foam and cocoa powder (pictured above S$7.5) I love how it has the milky taste but doesn't loose the coffee note. Located in the Downtown Gallery, you'll be greeted by their minimalist stall and friendly barista. Opens mon-fri until 6PM. 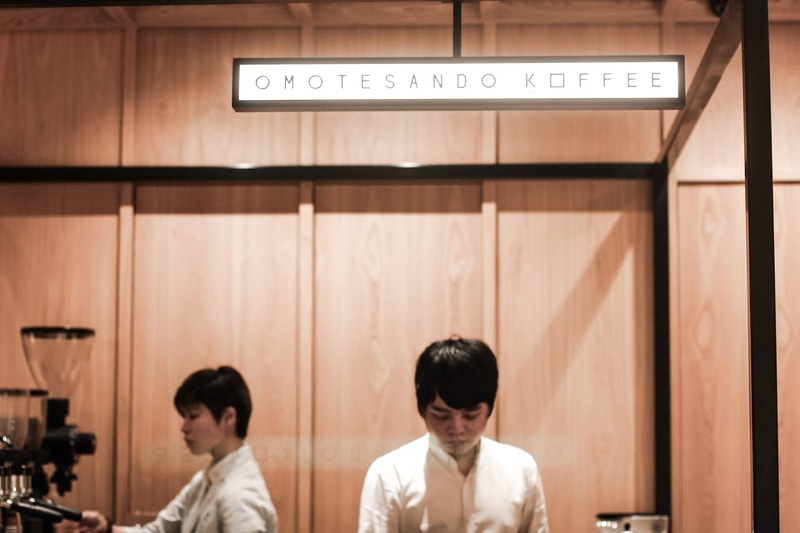 Another coffee shop from Japan. Kurds Kyoto offers simplicity and minimalist interior with various espresso based and hand drip coffee. I can feel the vibe from their original Kyoto branch. The space is located within a compound of Odeon Tower building. 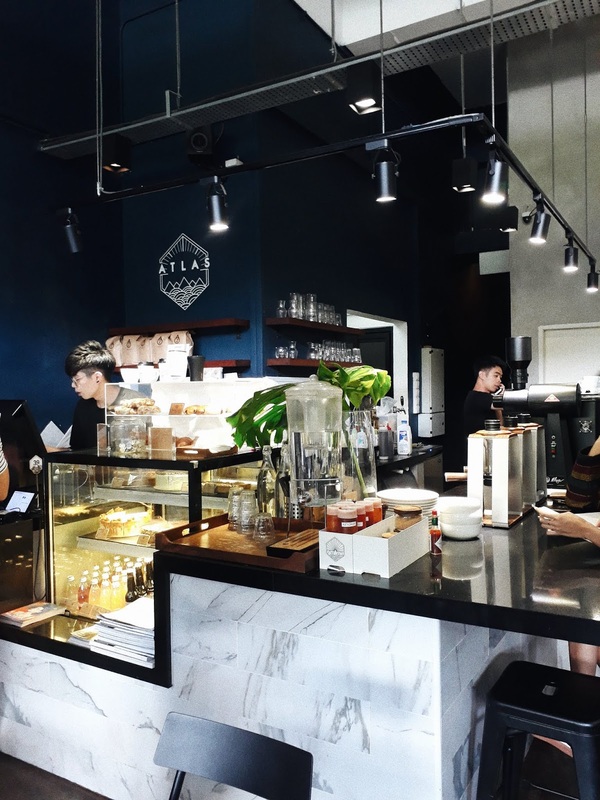 Centrally located inside Chijmes area, this rather new coffee shop is certainly match its name. With high glass windows and plenty of plants inside, it has becoming one of my to go coffee shops. 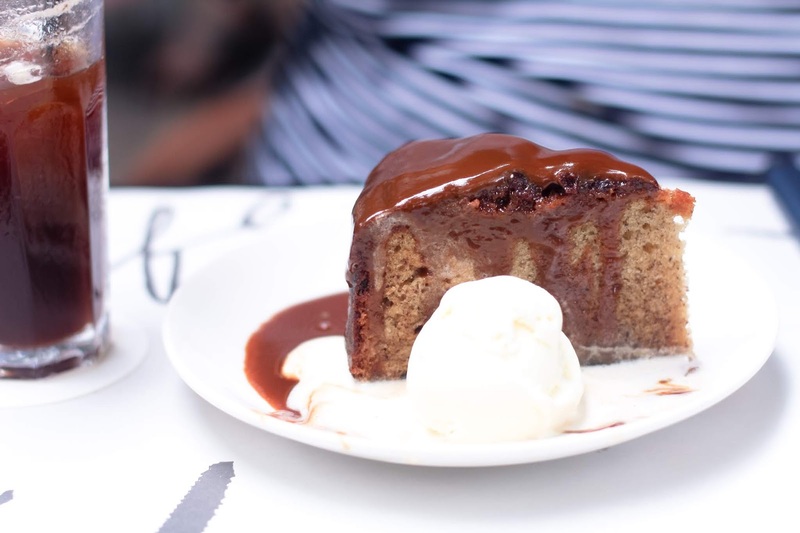 Their ice white is best paired with the banana cake, especially on a hot sunny day. It opens quite early as well starting from 8 am, so it's my go to place if I wake up early. 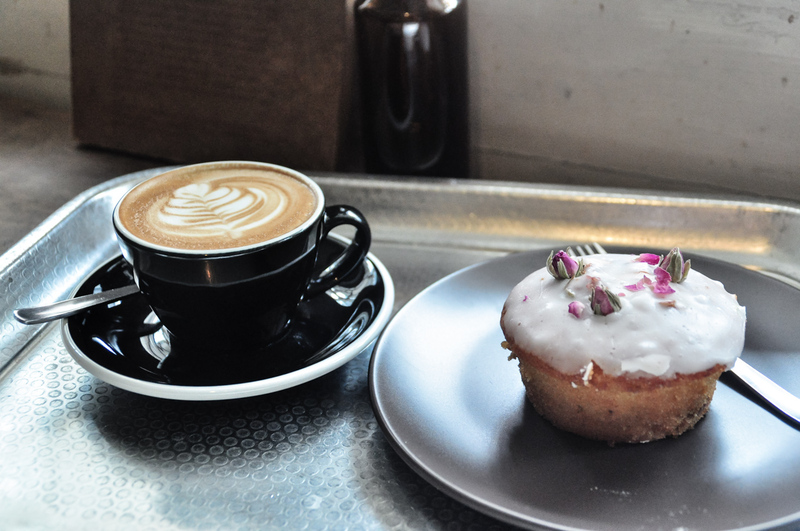 Common Man Coffee Roasters is definitely a specialty coffee shop, roasters, and wholesaler. My favourite thing is that they have so many single origins to choose from, which is also distributed through various coffee shops nationwide. They also serve various brunch menu, so fret not of being hungry. 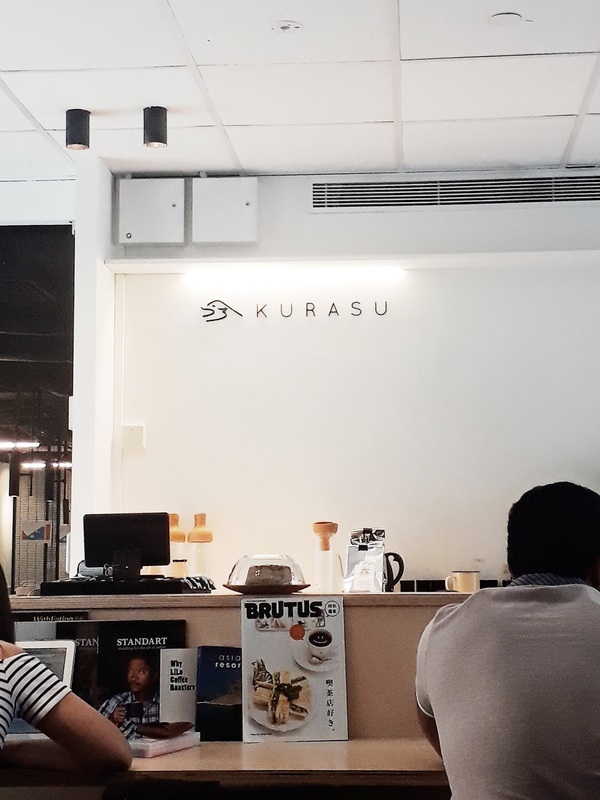 This Japanese style coffee shop is located inside Habitat by Honestbee, an integrated shopping complex in Pasir Panjang area. 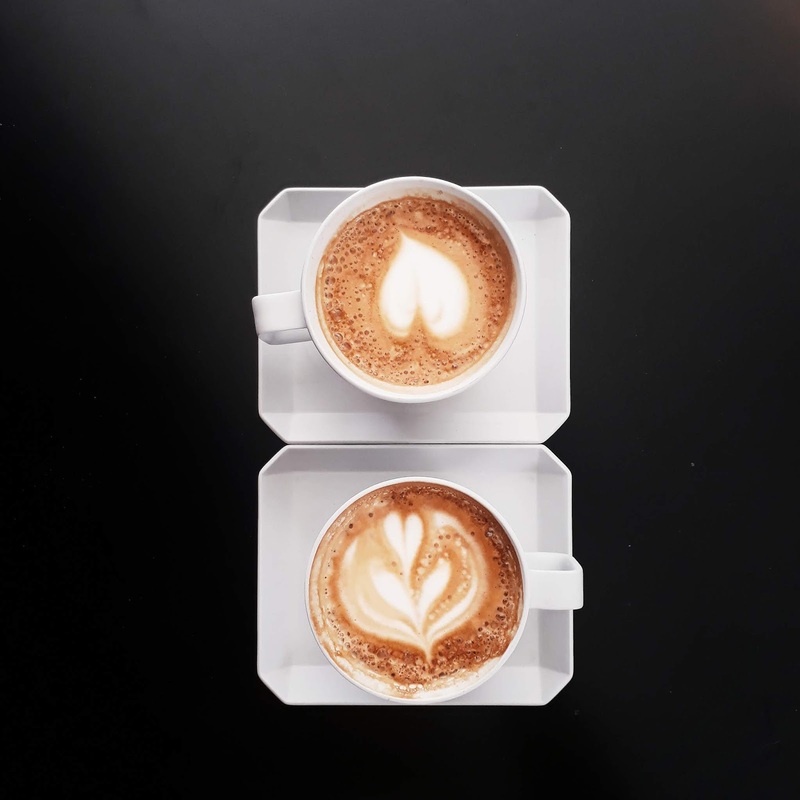 They use Kyoto roasted beans and Hokkaido Milk, making their cappuccino one of a kind. All order and payment is done within the application, so you have to download it before entering the Habitat. This cozy and warm coffee shop in Tiong Bahru has been my go to places for years. Their coffee beans are roasted by the people from Common Man Coffee Roaster. 40 Hands also serve delicious food. Perfect for brunch or those lazy day while reading your favourite book. 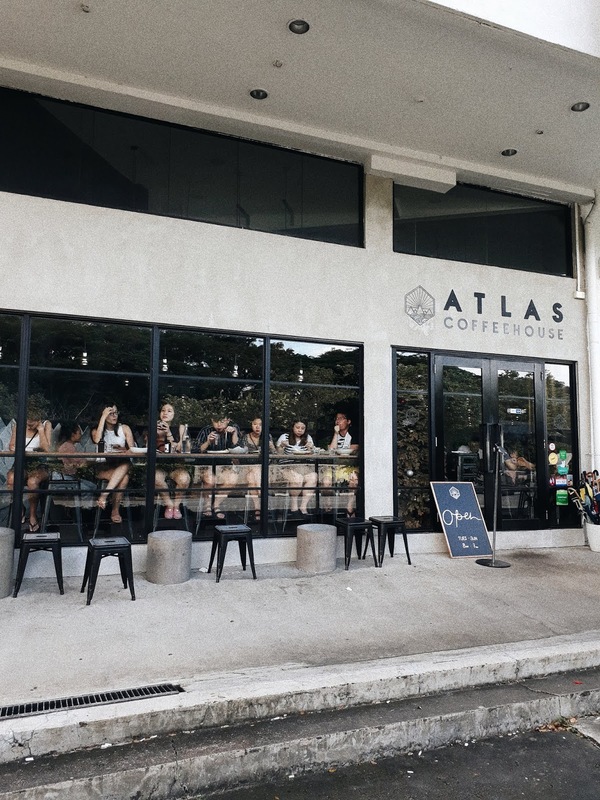 With marble and navy interior and industrial component, Atlas Coffeehouse is a go to neighbourhood coffee shop in Bukit Timah Area. Their coffee is roasted by the local roasters, 2 Degrees North Coffee Co. Totally love their food menu as well ! My top favourite whenever I venture to the east. 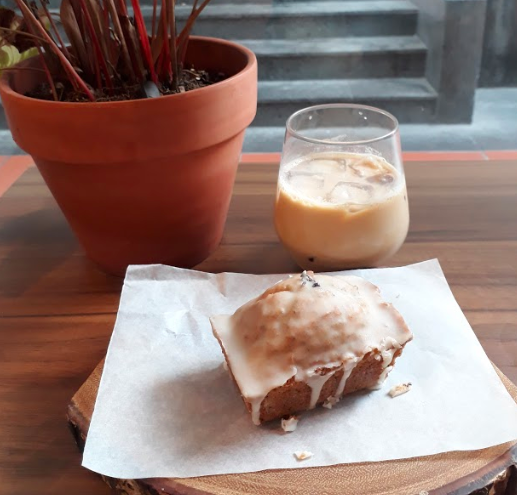 Simple coffee and great food ! Their menu is not much but everything is done well. 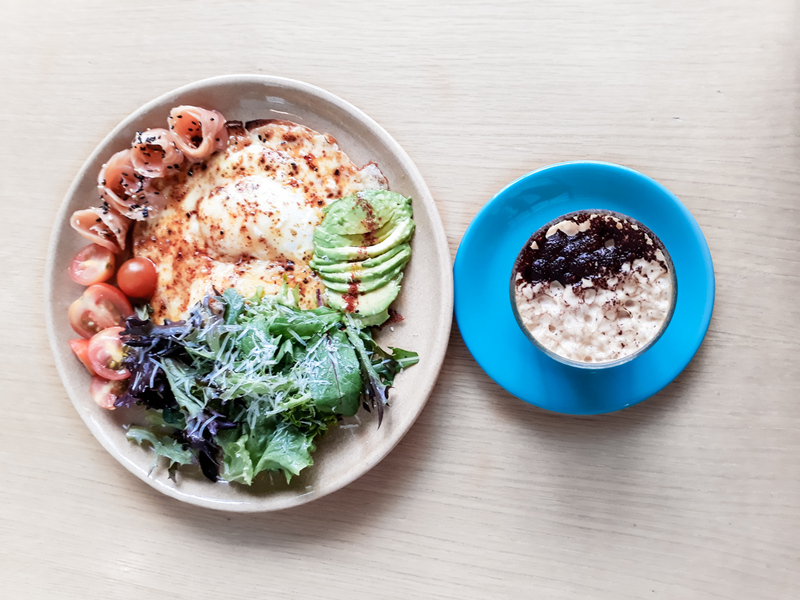 I love their molten egg with salmon, full of protein as well as fresh veggies and avocado. Their place is quite industrial with a neon green La Marzocco. Brawns and Brains is also featured on my best brunch places in Singapore list. 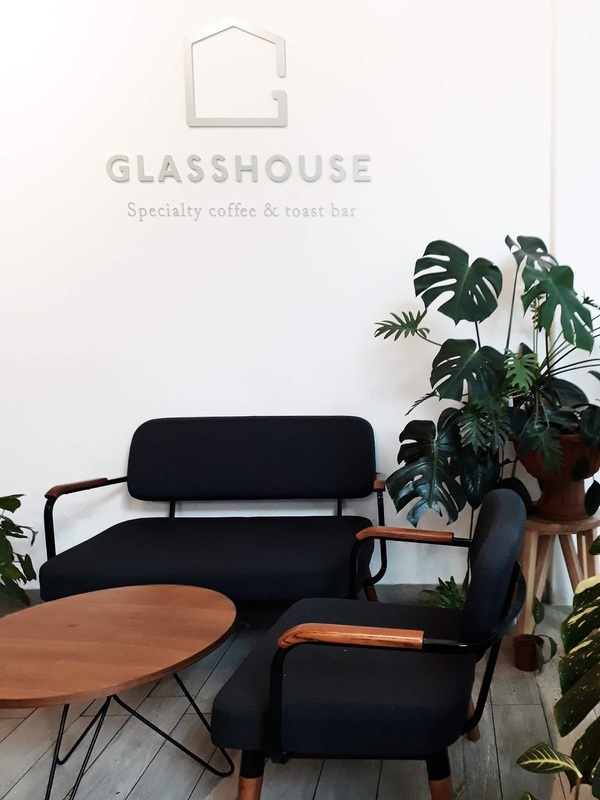 This scandinavian vibe coffee shop has becoming a cult favourite. With white space and plenty of light, the owner is inspired to create a space where people could feel like home. Their menu is simple and they also have seasonal beans from time to time. Most probably my most favourite branch in the entire city, the PS Cafe Harding Road is nested in the lush Dempsey Hill area. Choose the indoor or the outdoor alfresco seating. It is a nice break amidst the busy city. They have various food and delicious cakes too ! that I am now craving for some coffee and pastry. I've never really been a fan of coffee but your pics are tempting and I love your taste in food and pastries. Fab post! I see I should go to Singapore! Wow! Yum! I would love to visit these! I’m such a coffee drinker and whenever we travel I always look for the best places to drink coffee. I’ve never been to Singapore, but for sure taking notes in this post! Beautiful pictures. I'm totally craving some coffee now. All these locations look so fabulous! This place looks amazing! All the different types of coffee all look so good. Thanks for sharing! I've never been to these coffee shop! Would totally try each one of them when I have the chance! Thank you so much for sharing! Delicious food and amazing place! Hoping I ever get to travel to Singapore, will like to try the 1ST coffee. I will take note of these places! Thanks for sharing! Love hanging out at cafes like this! Nothing beats a good cup of coffee. I lovee visiting cafes and coffee houses. Hehe it's my kind of food and I'm always in love with the cute decor they have set up. 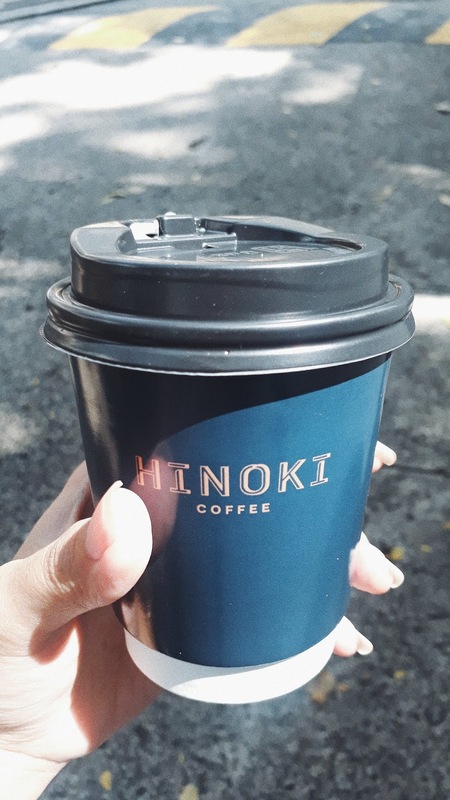 Thank you for sharing with us your fave coffee shops in Singapore. I will have to check them out when I'm there. these look like some great shops to visit! These places are incredible! Singapore really has some of the best coffee shops!